Welcome back to another episode of Ladies Night! 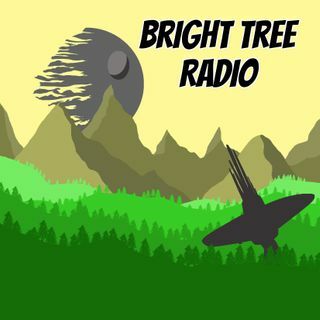 This episode we are discussing a personal favourite of ours over here at Bright Tree Radio HQ - Captain Phasma! Phasma is a deliciously evil and ruthless lady and we were hyped to discuss the first leading female villain in a Star Wars film. We discuss her role in The Force Awakens and The Last Jedi, her rivalry with the pesky FN-2187 and her background on the forbidding planet of Parnassos. Phasma is an extremely gifted and capable warrior who ... See More stepped over many bodies on her way to greatness. So kick back, grab yourselves a Corellian Ale - but for goodness sake don't remove your helmet unless she gives you permission - and enjoy the show.